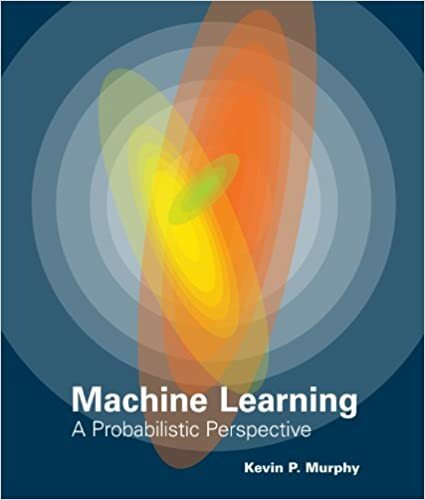 MLAPP (Kevin Murphy), Machine Learning - A Probablistic Perspective, is more comprehensive, insightful and interesting, and contains more "real" examples/problems. However, the presents are kinda out of order, which can be difficult to follow for a first book. 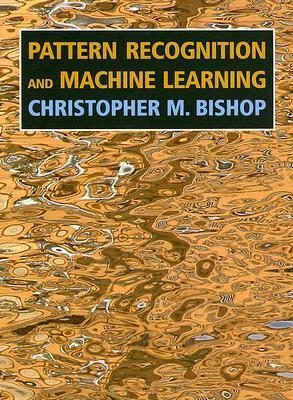 PRML (Christopher Bishop), Pattern Recognition and Machine Learning, is for the ones are very comfortable with calculus/linear algebra. 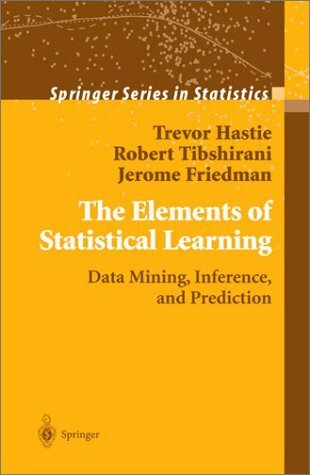 ESL (Trevor Hastie), Elements of Statistical Learning, 2n ed. Springer 2017. 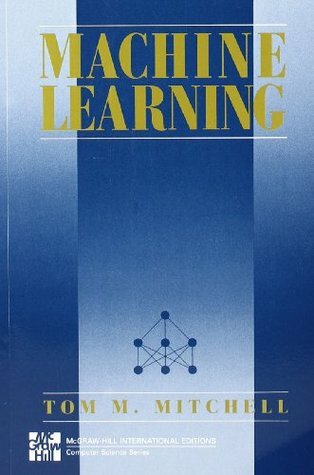 MLY (Andrew Ng), Machine Learning Yearning (《机器学习秘籍》), and someone's notes/understanding of this book: part 1 (bak), part 2 (bak) and part 3. DL With Python, by Francois Chollet (also the author of Keras). Detailed introduction of CNN & RNN on CV & text analysis in Keras. DL for CV with Python [//trilogy], by Adrian Rosebrock. 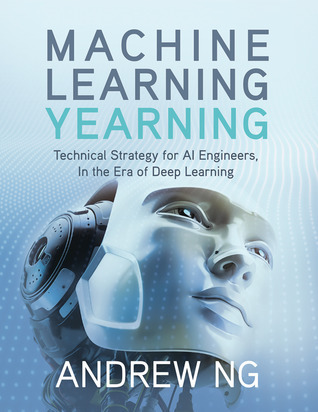 Hands on ML with SL and TF [//genius for clarity], by Aurélien Géron. DL - A Practioner's Approach, [java], by Adam Gibson & Josh Patterson. Pattern Classification by Richard O. Duda, David G. Stork, Peter E.Hart, 2015. 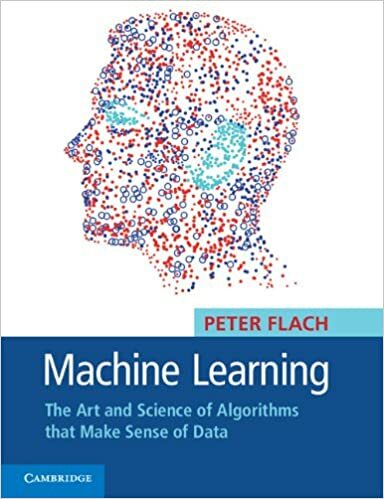 A Course in Machine Learning by Hal Daumé III, 2017.